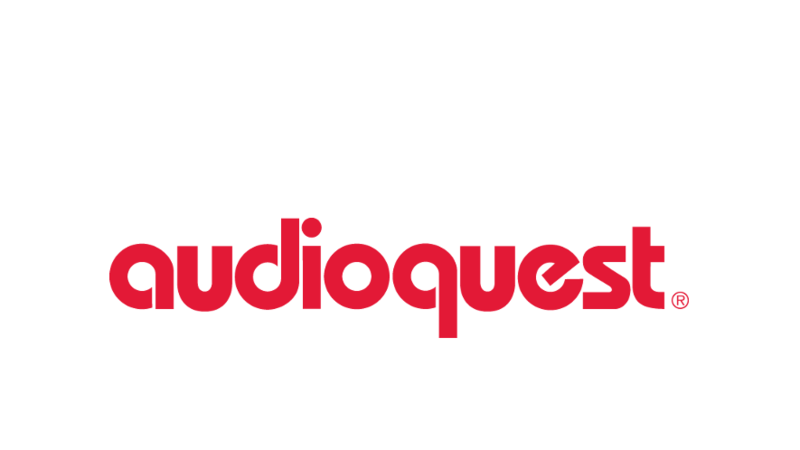 In 2017 AudioQuest released a desktop manager app for MacOS and Windows to enable firmware updates of the DragonFly Red and Black. The most recent firmware is automatically downloaded when you run the app, so throughout the lifespan of the DragonFly, it is functionally upgradable at no additional cost! What makes this app even better, is that it's free, quick to download and easy to use. When purchasing a DragonFly, not only are you receiving a fantastic DAC and headphone amplifier, but you have the assurance that your device will always have optimum performance and functionality. Recent firmware updates have addressed volume control issues on some Android devices and added Master Quality Authenticated to render support for the DAC. So if you're in the market for a DragonFly or currently have one of your own, be sure to download the desktop manager so that your device always has the latest firmware.